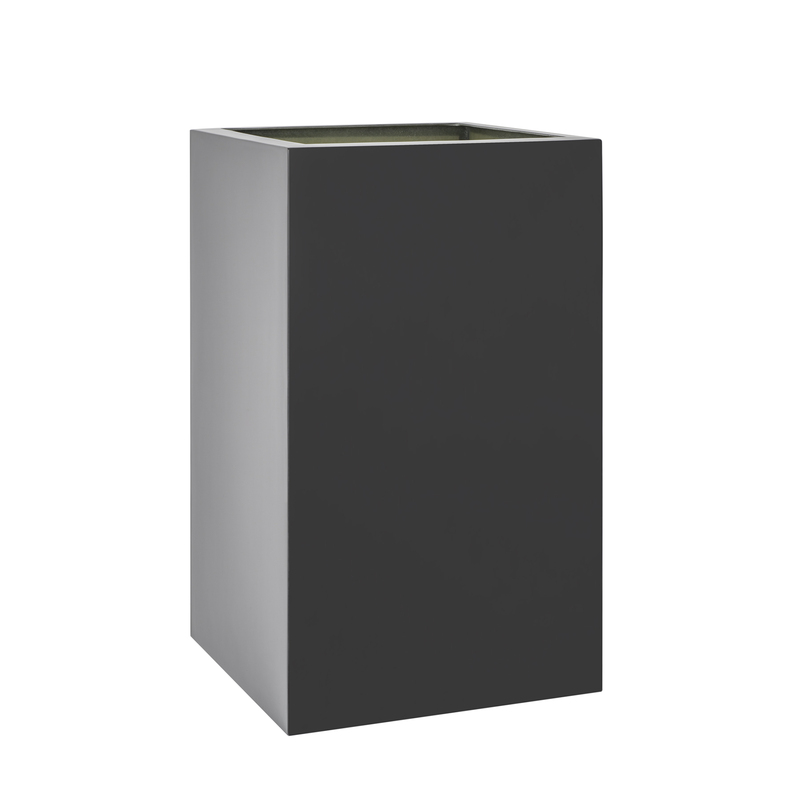 Tall Square Planters add a stylish splash of colour to your room, great for office spaces or around the home and garden. 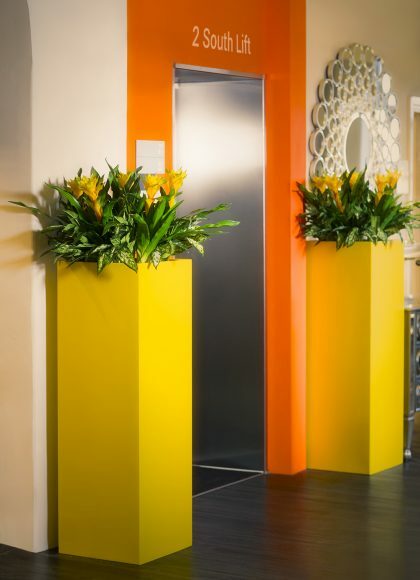 Tall Squares also look stunning outdoors and can enhance entrances and doorways. Available in a variety of sizes and heights, these work well on there own or in clusters. 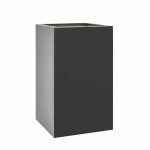 Any of these standard sized planters can be cut down to your own specifications. Also available in any RAL colour matt, satin, gloss or metallic finishes.